I am a man who has hundreds of pigeons, which I breed as a source of livelihood. Every new production, I sell off its squabs and spend on my family. By the end of the year, I do not find cash money. Only pigeons remain that fly here and there and gather in the tower at night. Now, I am confused about the proper way to pay the Zakat (obligatory charity) due on the pigeons? There is no due Zakat on the pigeons bred for production and sale. 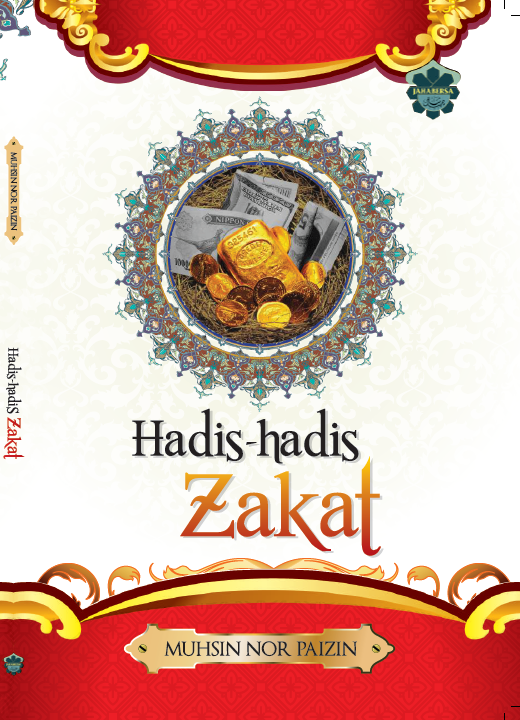 However, when a sum of money is saved with you from the price of selling the squabs and the sum reaches the Nisab (the minimum amount on which Zakat is due), then Zakat is due after a full Hawl (one lunar year calculated from the time a property reaches the minimum amount upon which Zakat is due) passes. 2.5% should be paid as the due Zakat on that.